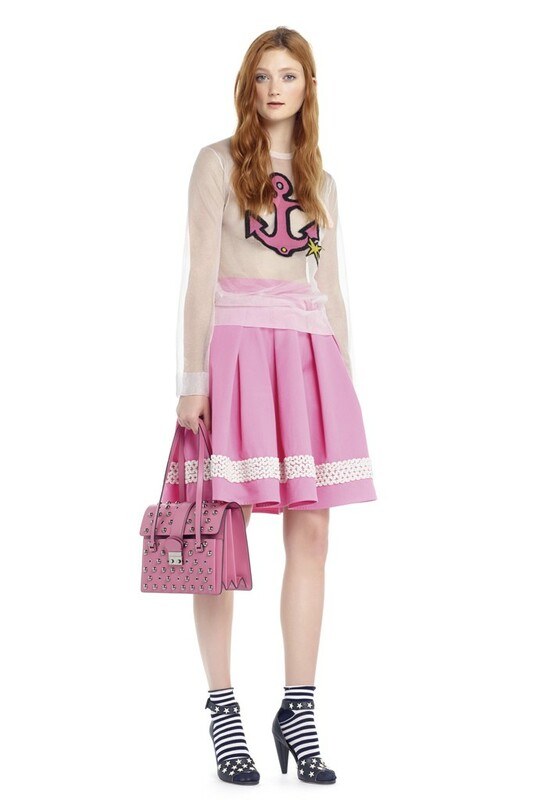 The starting point of the Red Valentino by Maria Grazia Chiuri and Pierpaolo Piccioli Spring/Summer 2015 Collection was « Cinderella hitting Las Vegas after a love affair with a sailor ». Moreover, when he was 3, Alexander McQueen drew his 1st dress after watching Walt Disney’s « Cinderella ». 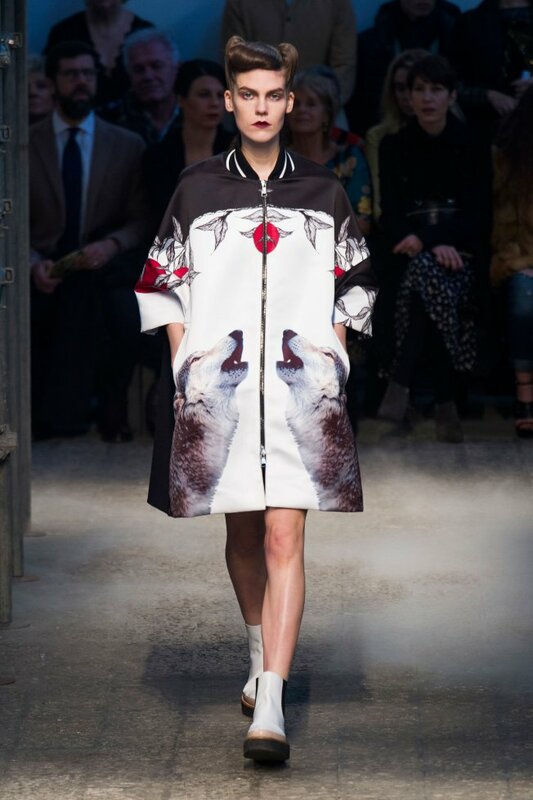 Little Red Riding Hood was one of the references of the Antonio Marras Autumn/Winter 2014-2015 Show. Other Little Red Riding Hood-influenced collections and ad : Chanel (in 1998, Luc Besson directed a TV ad for Chanel’s « N° 5 » fragrance, which was based on « Little Red Riding Hood »), Dolce & Gabbana Autumn/Winter 2014-2015 (this fairytalelike show, titled « Once Upon a Time in Sicily », featured looks that evoked Little Red Riding Hood), Giambattista Valli Autumn/Winter 2008-2009 (Little Red Riding Hood was referenced in this show), Jean Paul Gaultier Autumn/Winter 2008-2009 (some outfits paid tribute to Little Red Riding Hood), Pierrot Autumn/Winter 2002-2003 (this collection paid homage to characters from the Brothers Grimm’s fairy tales, such as their version of « Little Red Riding Hood »).